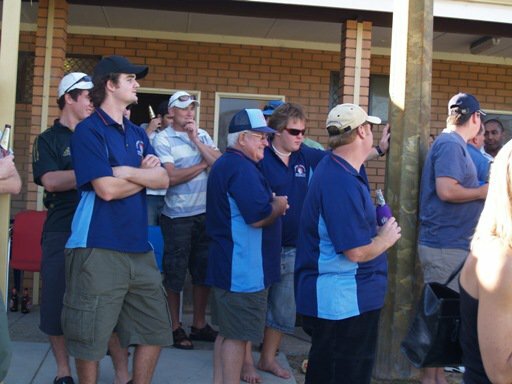 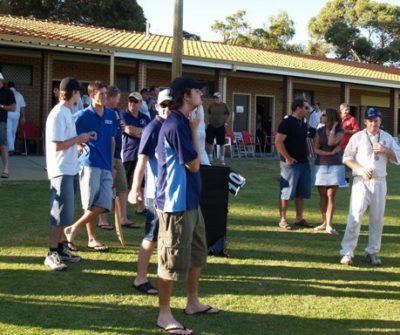 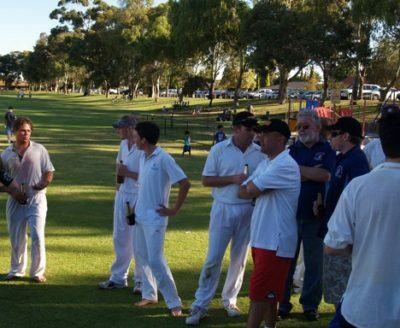 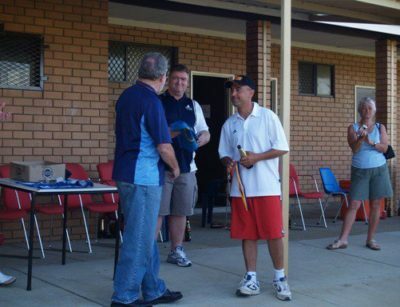 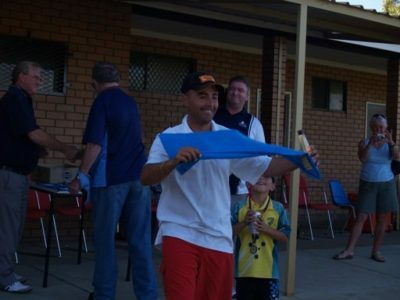 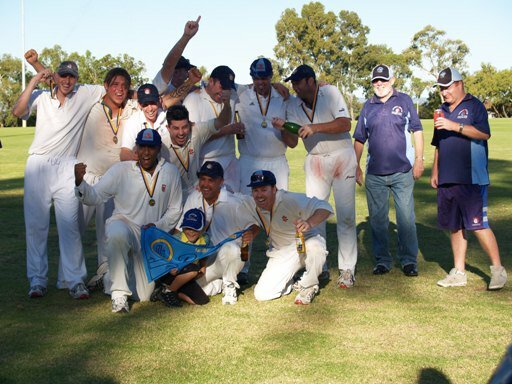 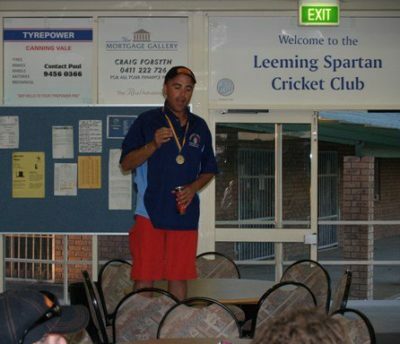 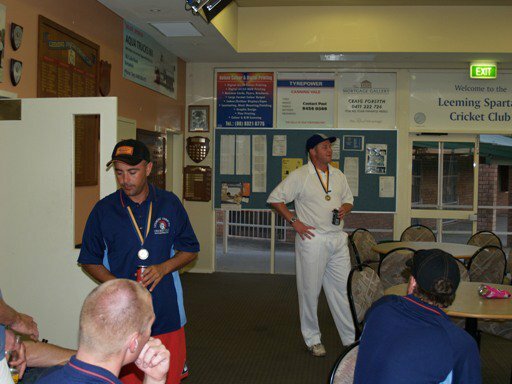 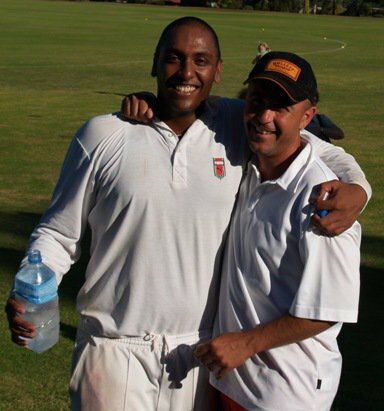 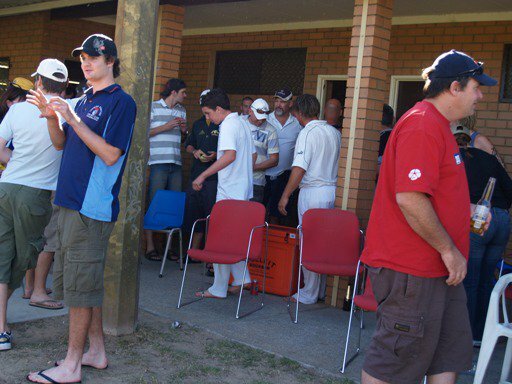 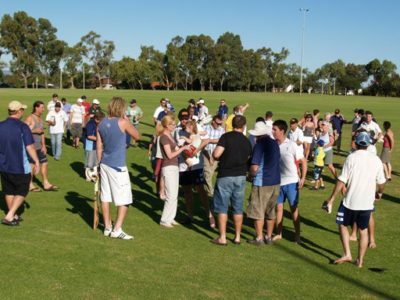 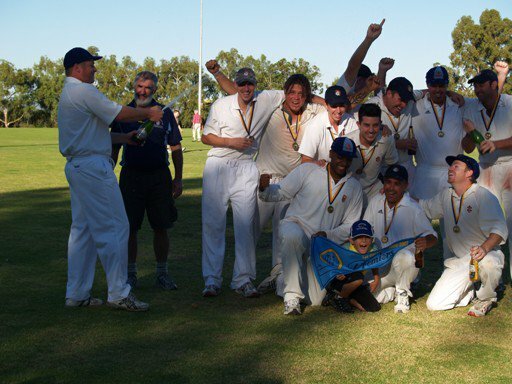 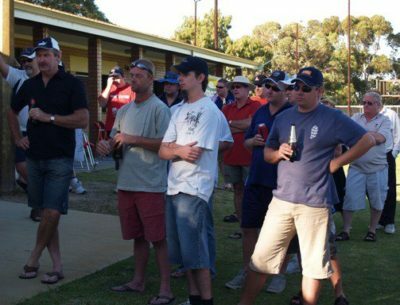 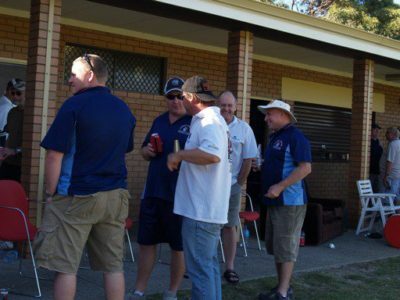 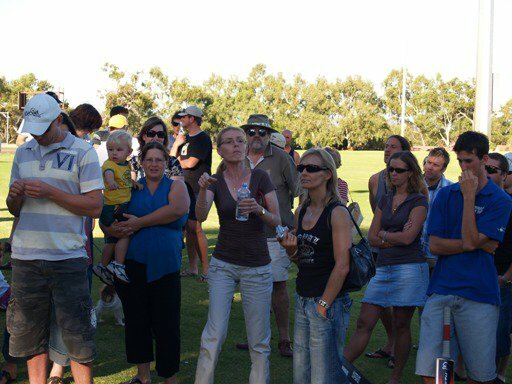 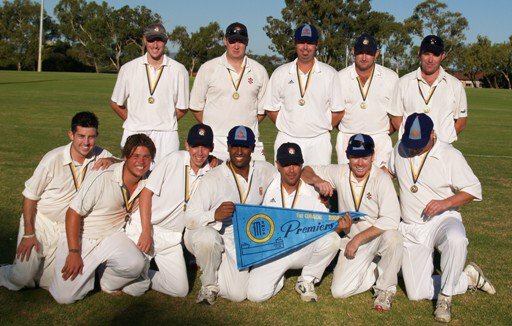 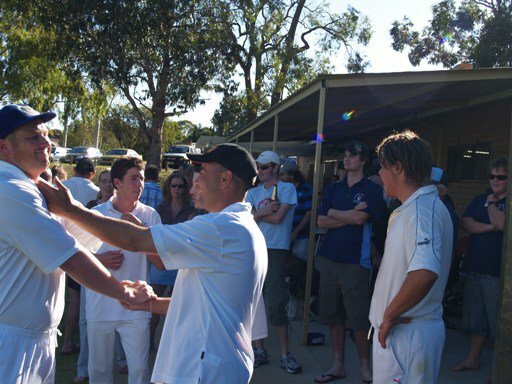 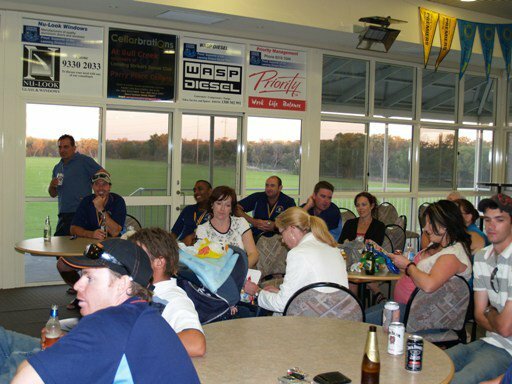 Seen below are photos from our hugely successful 2006/07 season, which was highlighted by a sensational First Grade Premiership and saw the retirement of Club Legend Brian Waterer from the position of President after a record 27 years. 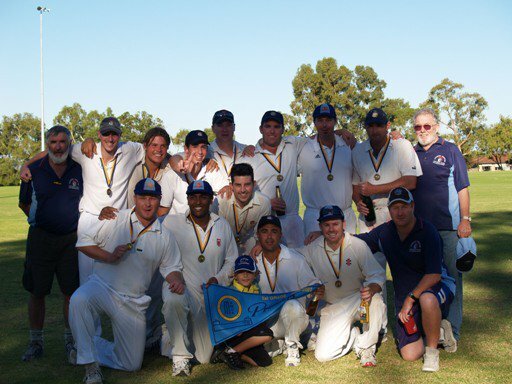 Brian handed over the reigns on the back of a First Grade Premiership, a second Premiership in the One Day ‘B’ Grade, and a sensational off-field atmosphere within the Club, that saw it become an even greater location to spend Thursday and Saturday nights. 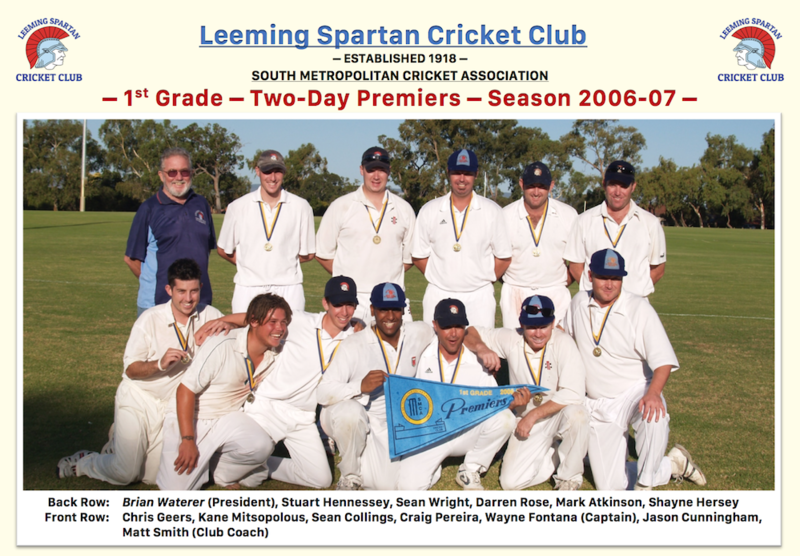 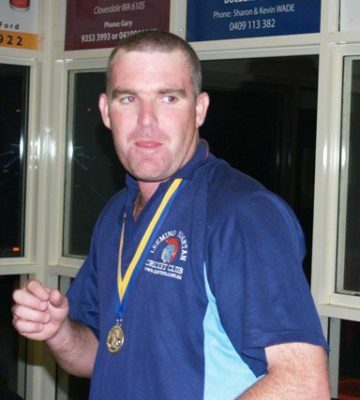 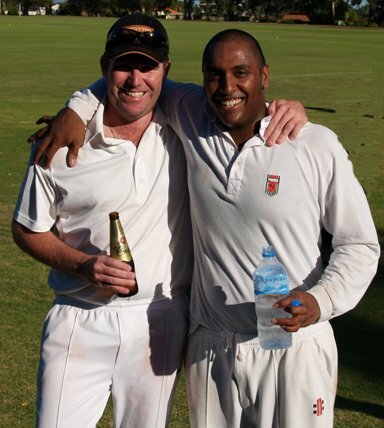 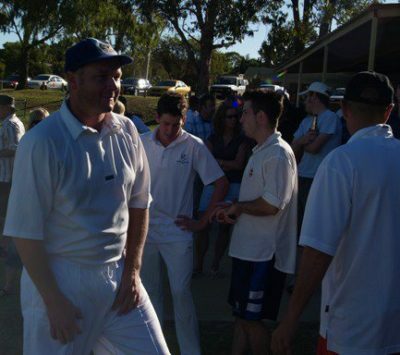 Brad Mant broke the Club batting record with 879 runs for the season, whilst coach Matt Smith became the first Spartan to play in three First Grade Premiership sides. 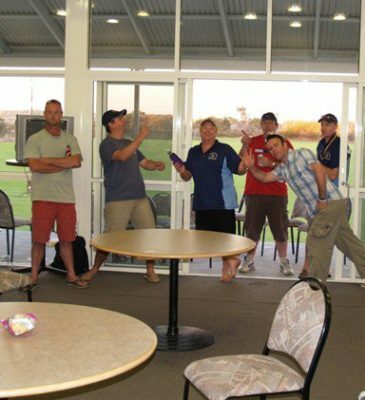 Kevin Poller won the Read/Waterer Club Champion Medal and almost led the third grade to a premiership, whilst Ron McDonald claimed the Graeme Ashley Award for the Best Club Person for his continued dedication to the Club. 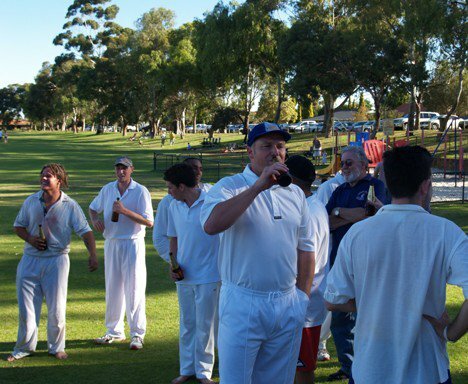 Photos of this sensational season, and fitting farewell to Brian are visible below. 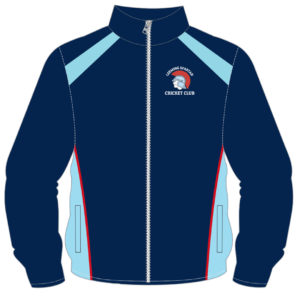 Simply click on an image thumbnail to view the complete photo!